A gorgeous scented candle is an everyday luxury associated with relaxing me-time, unfortunately that lovely candle might also make your home toxic. Some candles produce toxic chemicals that cause problems for our health especially for children and for people with asthma and excema and weak immune systems. 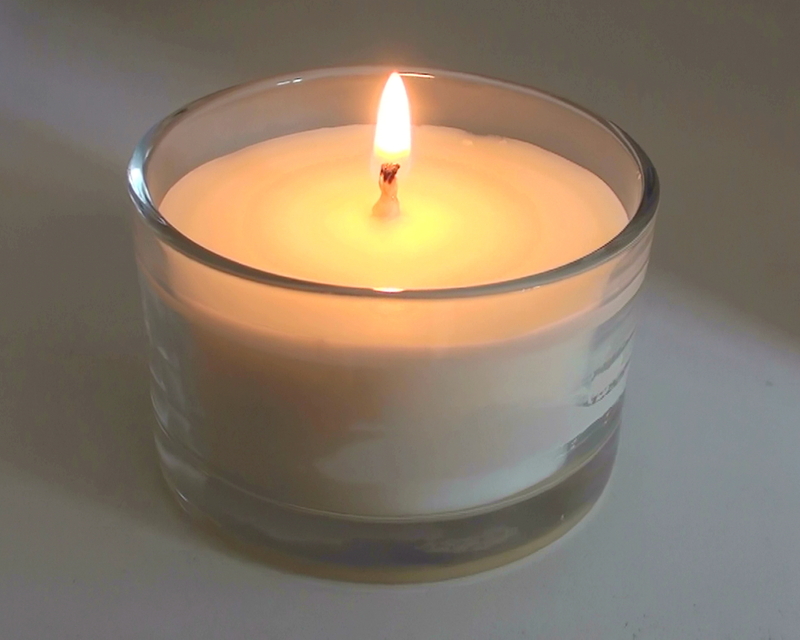 Scented candles produce more soot than un-scented ones and with that comes particles of tin, lead and cadmium. It’s also the actual scent that cause problems some of the ingredients have been linked to hormonal and reproductive problems and even cancer. Chemicals in some scented candles might also harm your nervous system, heart and circulatory system. But all is not lost!! 1. Stay clear of the mass-produced cheap candles made from paraffin wax (a by-product of the petroleum industry), synthetic fragrances and dyes and colourings. These are not good for your health! Unfortunately the majority of scented candles sold in the UK belongs to this category. 2. If you happen to come across a candle with a wick made of metal, bin it, lead can be omitted out into your room. 3. Make sure the candle you burn is made from Beeswax or Soy and that the fragrance is made from natural perfumes. Yes, it means that your candle will be top of the range and expensive! 4. Never ever burn a scented candle around babies and children, not even the natural ones!! 5. Make sure the room is well ventilated. A small bathroom is not an ideal place! 6. Don’t let the candle burn for hours on end, with a good quality candle this should not even be necessary..
Good advice. A long time ago, I used to make my candles. It was good fun. I need to do it again!